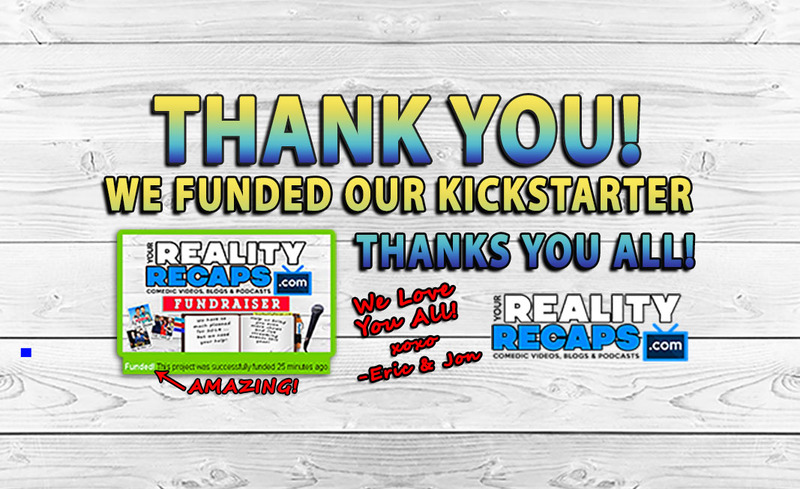 You are at:Home»RECAPS»REALITY CHECK SHOW»Reality Check “Thank You” Special Show! It’s a very special “Reality Check” show as we count down the last hour and a half of our KickStarter! We are joined by some special friends too! And I should probably say this show is not edited. SPOILER ALERT: We got funded! So that means I am loosing my mind getting ready us to live stream the Reality Rally to you April 11 – 13th! 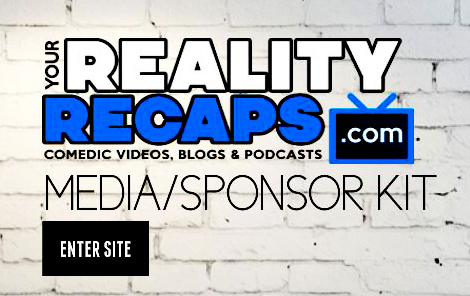 So come watch everything that goes down on this live and unedited Reality Check Show!